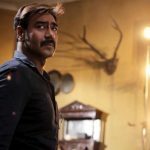 Despite having the newly released Baaghi 2 and last week’s Hichki in its opposite, superstar Ajay Devgn, Ileana D’cruz and Saurabh Shukla starrer period crime drama Raid is showing steady performance at the box office. Due to strong word of mouth, the movie has passed last 2 weeks on an excellent note and now heading towards the 100-crore mark. 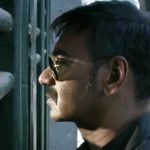 Directed by Raj Kumar Gupta, Raid is now running in its third week and maintaining a good pace over the weekend once again. On 3rd Friday, it faced a drop of approx. 42% than the previous day and did the business of 1.82 crore despite the new release Baaghi 2. On the next day i.e. 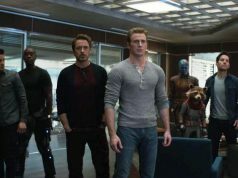 3rd Saturday, the movie has witnessed a fair jump in footfalls and collected the amount of 2.26 crores. With this, the total collection of this crime drama after 16 days, has become 94.19 crores at the domestic box office including 90.11 crores of last 2 weeks. 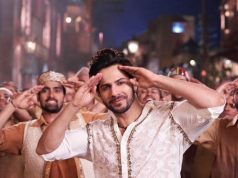 Being a non-masala offering, Panorama Studios and T-Series Films’ production took a decent start but picked up superbly well over the weekend. 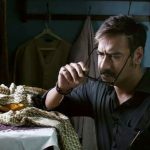 By remaining strong afterward, Raid did the business of 63.05 crores that included 41.01 crores of the weekend and 22.04 crores of weekdays from 3400 screens. 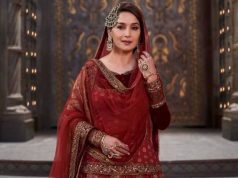 Then in its second week as well, the movie successfully managed to remain rock-steady despite Hichki and bagged the amount of 27.06 crores that included 16.48 crores of the weekend and 10.58 crores of weekdays.